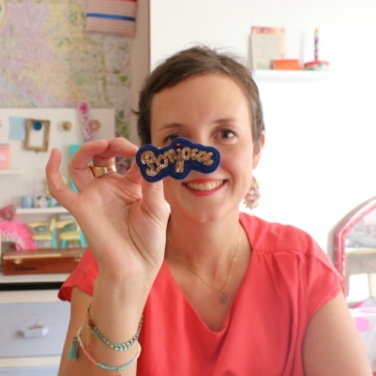 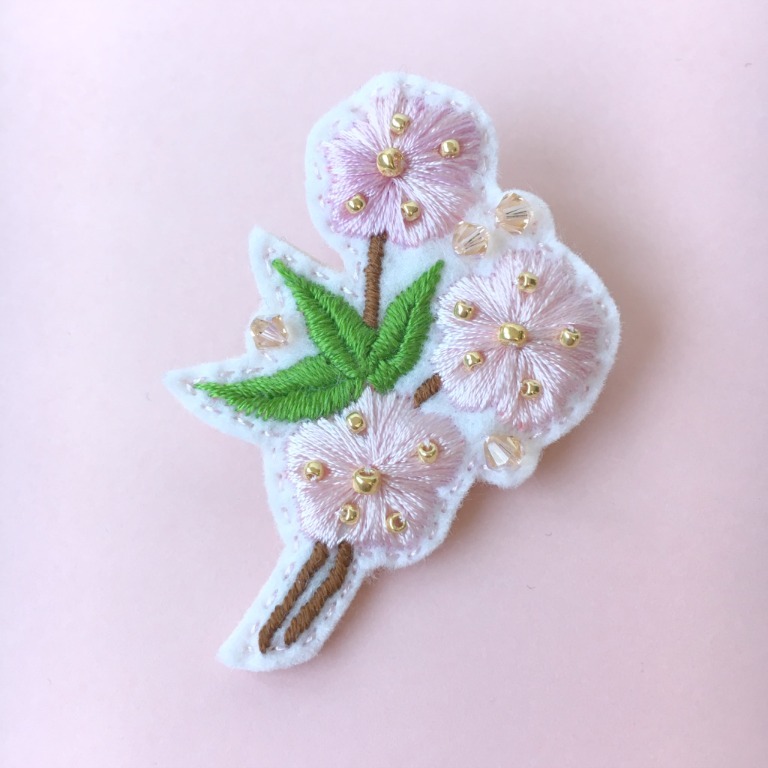 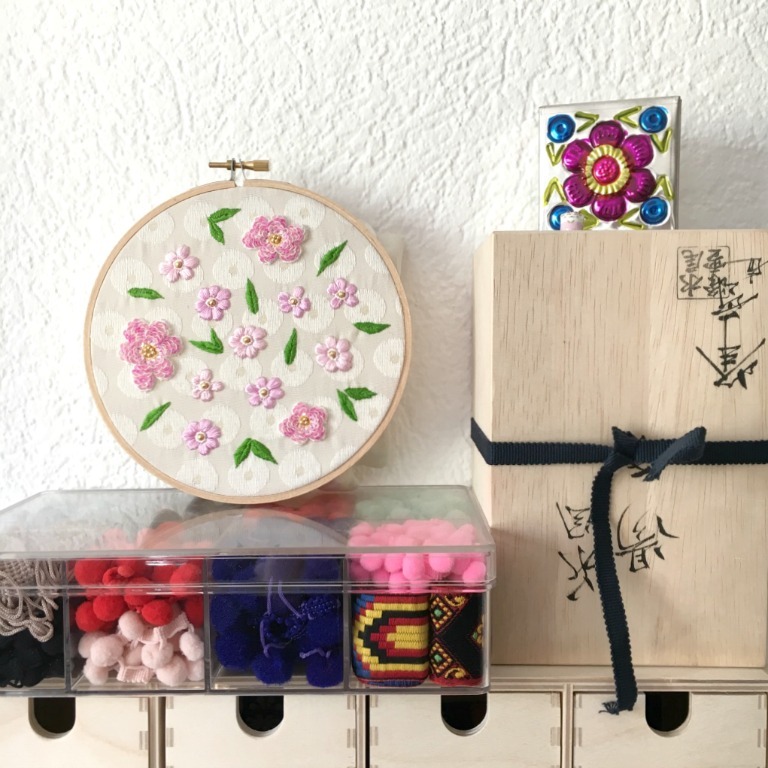 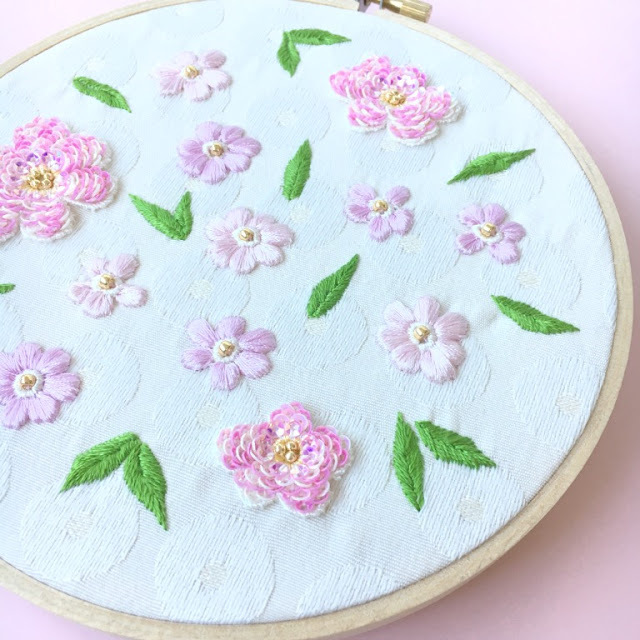 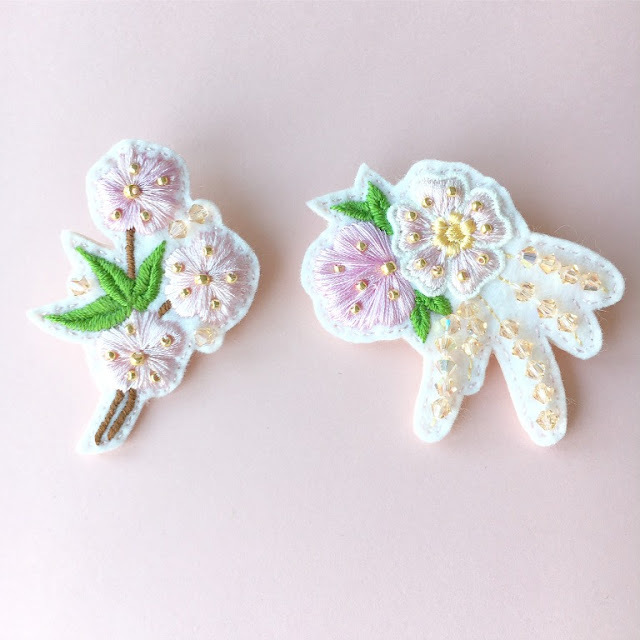 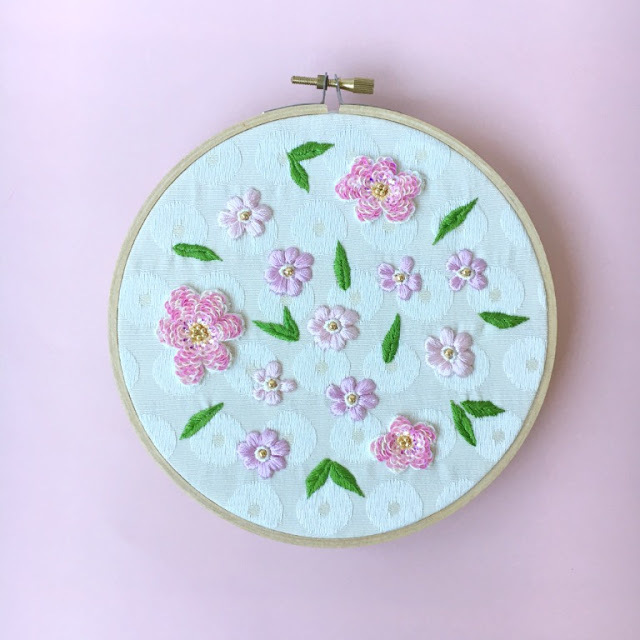 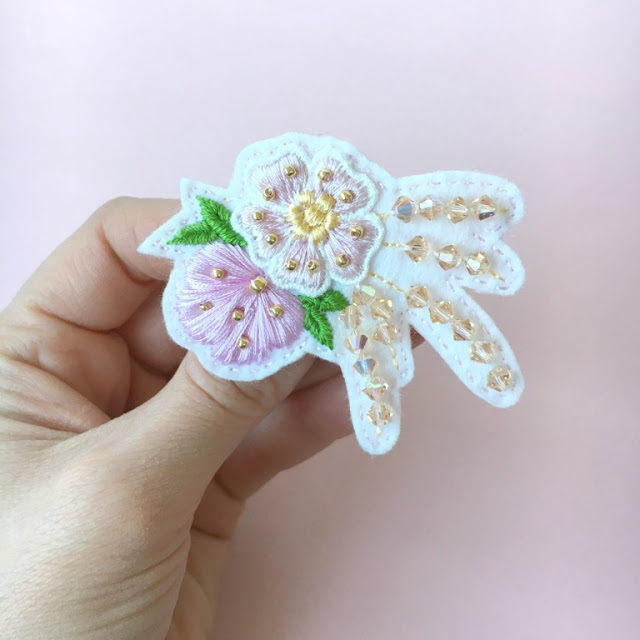 Nevertheless I have fond memories of Spring in Japan with the beautiful cherry blossom ('sakura' in Japanese) and I wanted to celebrate it with a capsule collection that includes brooches, earrings and my first embroidered hoop art to hang on the wall. 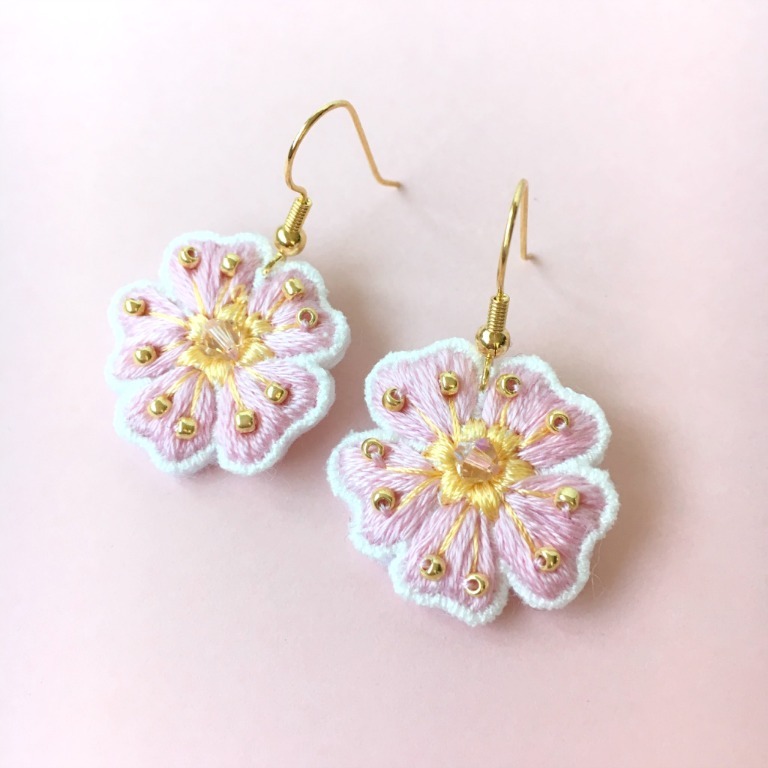 Go to the shop now! 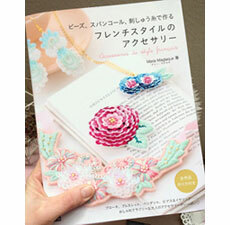 NEW Upcoming Exhibition in Tokyo!